7 provide the analysis report on market sales trend at home and abroad and forecasting the development direction for custom. We mainly provide distinctive, highquality food/beverage ingredient, solutions and technical support for food/beverage manufacturers. 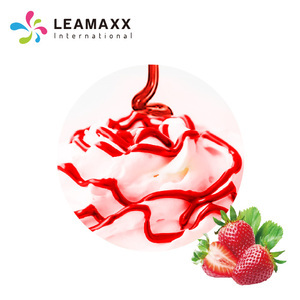 We have more than 10 series over hundred products as material which used for beverage suspending, milk beverage emulsification, jelly and pudding, sweetener, and flavor. Zhejiang Jinming Biological Science & Technology Co., Ltd. Raw material fresh orange is from our plantation to control food absolutely safe. 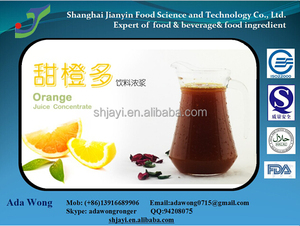 We have 10 Years experience for orange sacs,orange pulp,orange puree,orange concertrate. packing 18L Tinplate Cans inside & paper carton outside , The transport safe. Shandong Join & Share Agricultural Development Co., Ltd.
2. Large concentration ratio, forced circulating type, which can make the materials of larger viscosity easily flow and evaporate and shortens the concentrating time. The heating of materials is warm, so it is applicable for concentration of heat sensitive materials. 8. Continuous materials inlet and outlet, and the liquid level of materials and needed concentration can be automatically controlled. 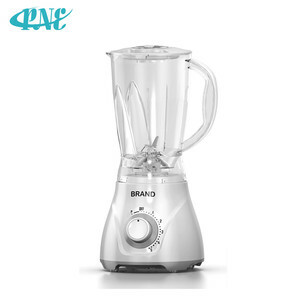 It's widely used for making orange juice ,soft drink ,canned food ect. The Mandarin Orange Pulp are widely used for orange juice, soft drink, canned food ect. We always scientific experiment to carry out technological transformation products. 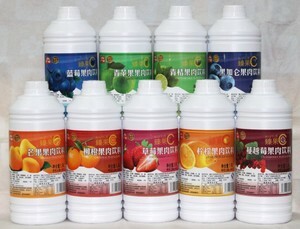 Alibaba.com offers 1,006 fruit concentrate and pulp products. 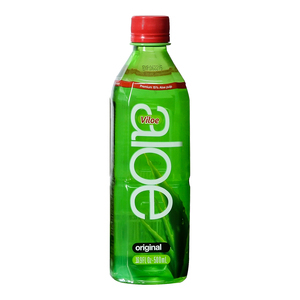 About 44% of these are fruit & vegetable juice, 1% are flavour & fragrance, and 1% are sauce. A wide variety of fruit concentrate and pulp options are available to you, such as fda, haccp, and gmp. 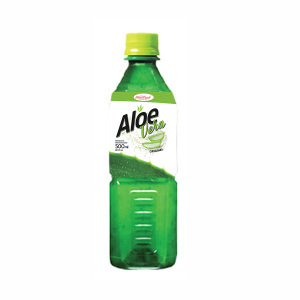 You can also choose from apple, passion fruit, and aloe. As well as from bottle, barrel, and drum. And whether fruit concentrate and pulp is juice, or sauce. 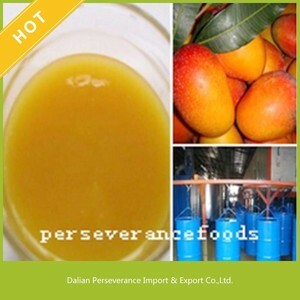 There are 890 fruit concentrate and pulp suppliers, mainly located in Asia. 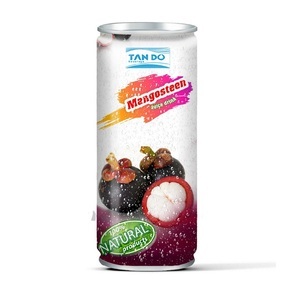 The top supplying countries are China (Mainland), India, and Vietnam, which supply 59%, 13%, and 11% of fruit concentrate and pulp respectively. 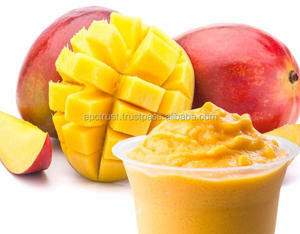 Fruit concentrate and pulp products are most popular in Africa, Mid East, and Southeast Asia. You can ensure product safety by selecting from certified suppliers, including 400 with Other, 225 with ISO9001, and 116 with HACCP certification.